AM I NEXT? NO LOVE AT AVON PRODUCTS — AM I NEXT? 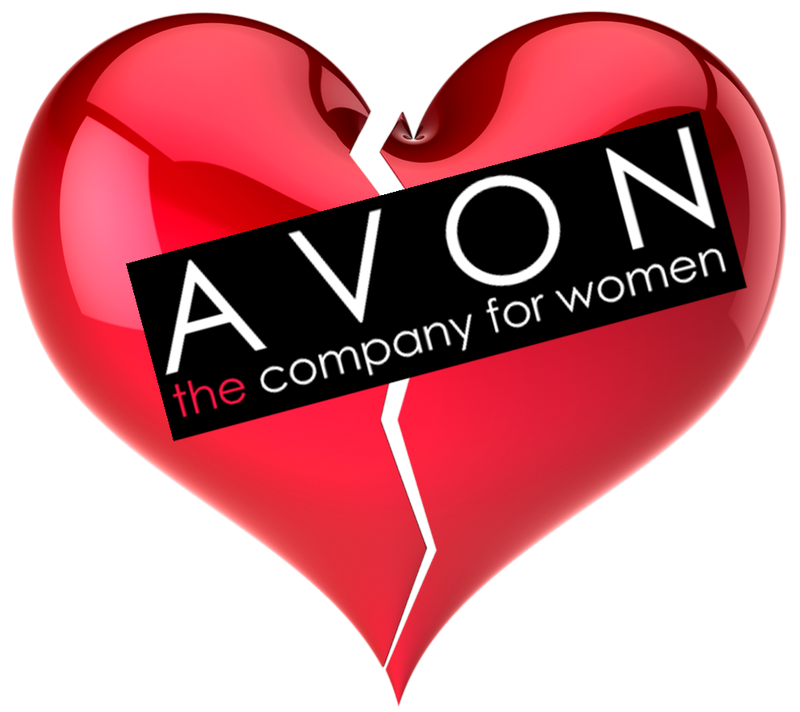 London, England-based Avon Products, Inc. has announced that it is continuing with its previously announced restructuring plan, consolidating its U.S. operations into its existing facilities in Suffern, New York and permanently closing the office in Rye City, New York. The closure will impact 105 employees. Using the standardized corporate-speak template, Avon's CEO, Jan Zijderveld noted, "With Avon's international focus, simplifying our U.S. operations is a logical next step in providing fuel for growth, and a further example of our commitment to improve Avon's performance and become more fit for purpose. While decisions like these that impact our employees are never easy, we will manage the transition in a respectful and sensitive manner. I wish to thank all of our colleagues for their dedication to our growth plans to turnaround Avon." The handwriting has been on the wall for a number of years as the company’s dated door-to-door business model was significantly impacted by product sales on websites driven by social media postings. -- Focusing on restoring competitiveness, modernizing and digitizing the Avon brand, and capitalizing on strategic breakout opportunities by: (1) Recruiting and retaining more Representatives by increasing Her earnings and training with intent; (2) Opening up access to all consumers anywhere, anytime; (3) Capturing share in fast growth areas by expanding into those categories, markets and channels; and (4) Managing our product portfolio, winning in all price tiers, expediting innovation both in-house and with outside partners. -- Leading a performance-based cultural transformation aimed at: (1) Identifying news ways of working by enhancing speed and agility; and (2) Injecting new capabilities within the sales organization and our digital initiatives. -- Rebooting Avon’s Social Selling Proposition: (1) Segmenting communication and training for Her based on her intent and expectations; (2) Providing her with products and tools that transition Her to becoming a trusted Beauty Advisor to Her customers; and (3) Injecting new sales talent in key markets. -- Modernizing Avon’s Brand and Unlocking E-Commerce for the Future: (1) Refreshing the brand identity to capitalize on Avon’s strong brand recognition and provide relevant, on-trend innovative products; and (2) Unlocking e-commerce, data and digital capabilities, as well as an open and simplified eco-system to increase access, reduce effort and provide tools to improve Her earnings.